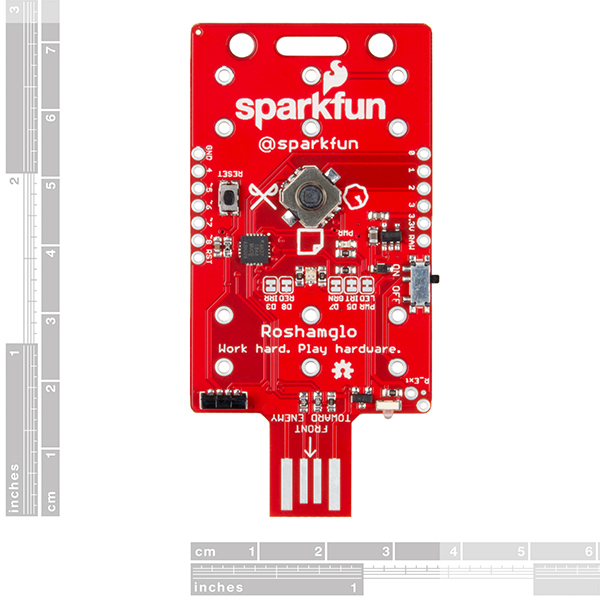 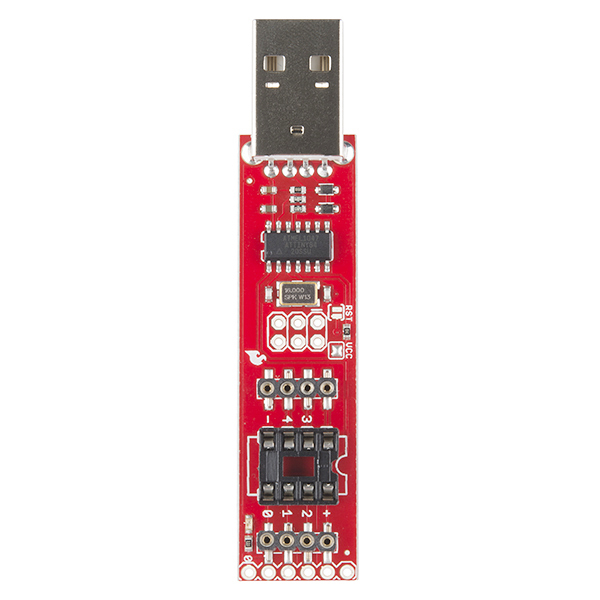 This is the RFduino MicroSD Shield, a tiny add-on board that provides you with a means to read and write to microSD cards with your RFduino. 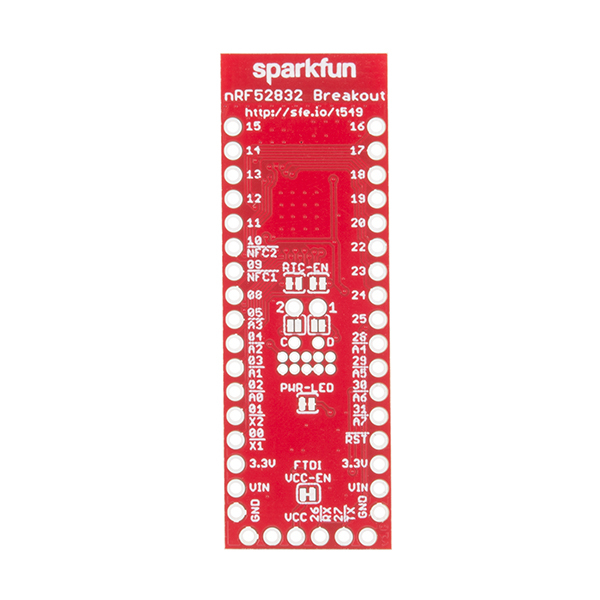 This little shield allows you to be able to access gigabytes worth of external memory and removes one of the few drawbacks of the main RFduino board. 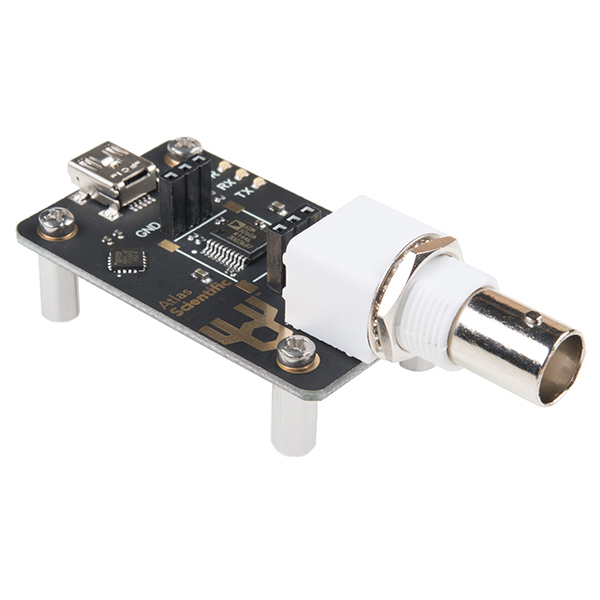 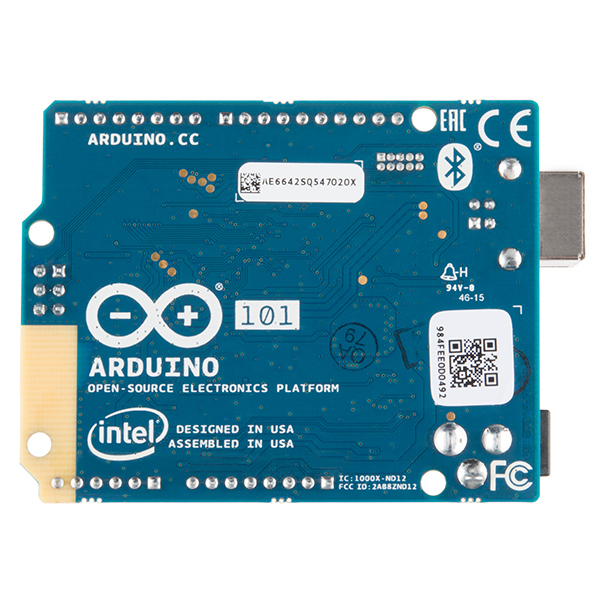 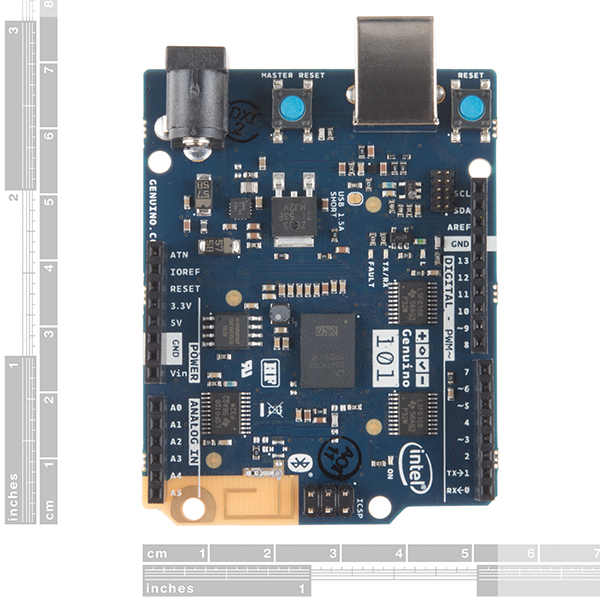 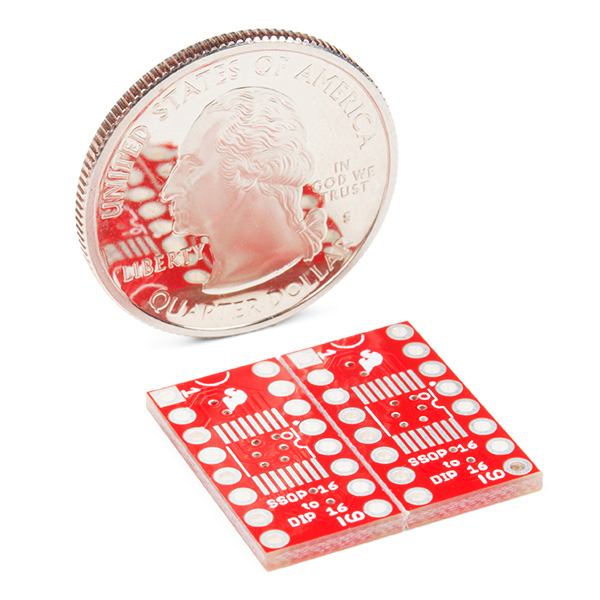 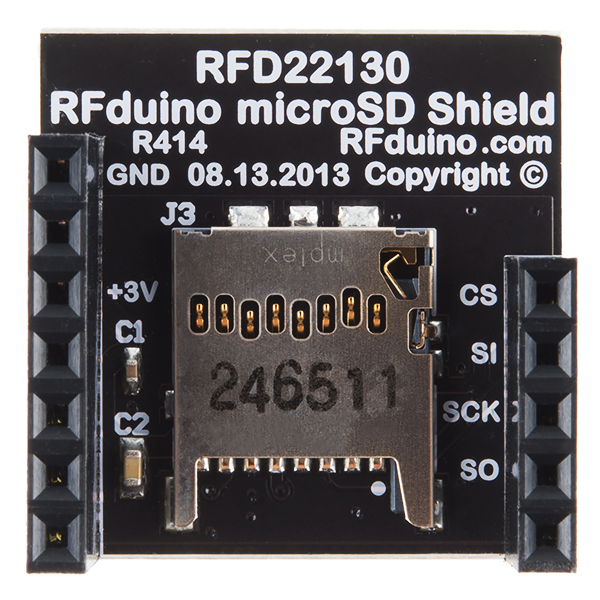 Like the rest of the RFduino product line this shield can attach anywhere on your stack and still provide you with a reliable connection. 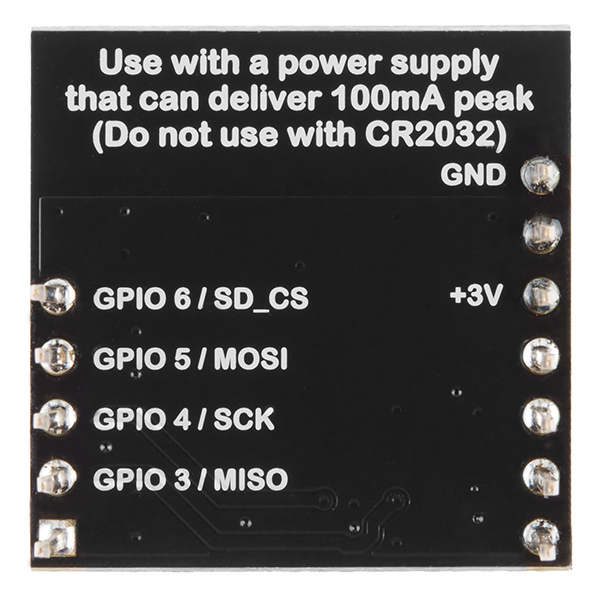 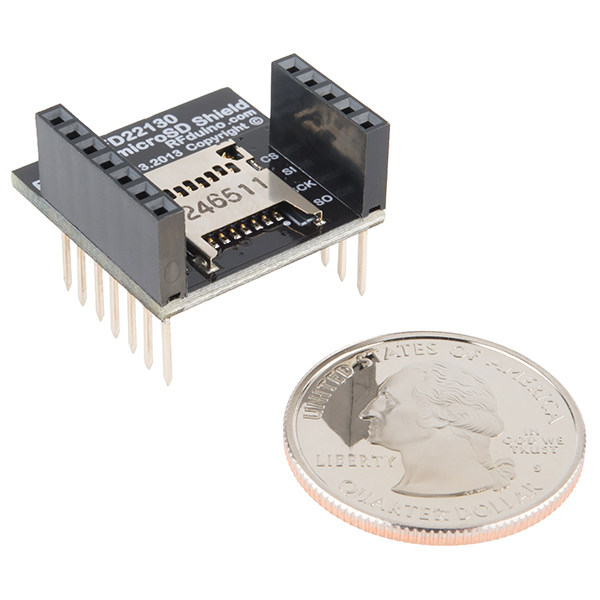 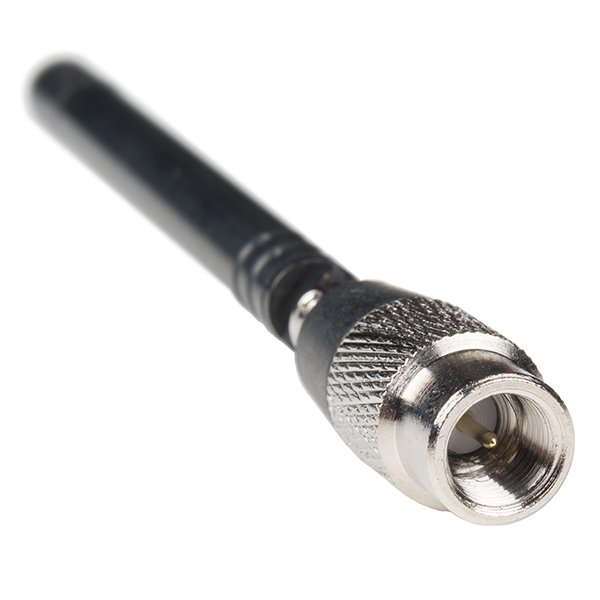 The MicroSD Shield requires a supply voltage of 3.0-3.3V and has a max current draw of 100mA at its peak. 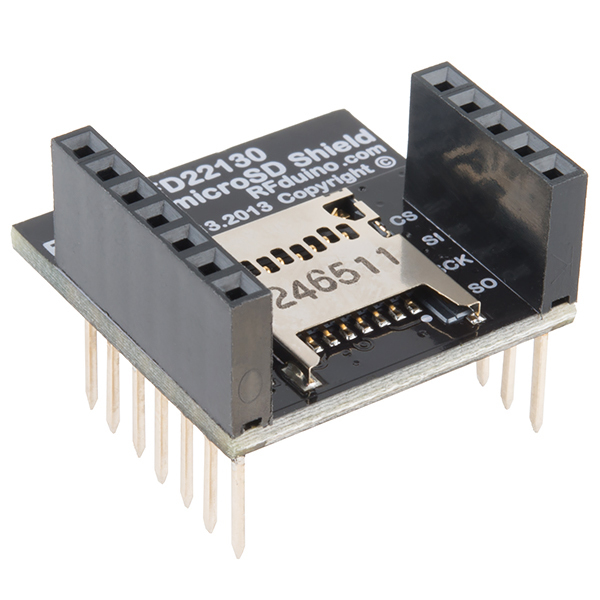 Note: Due to this current draw be sure not to use the CR2032 Battery Shield with the MicroSD Shield attached.